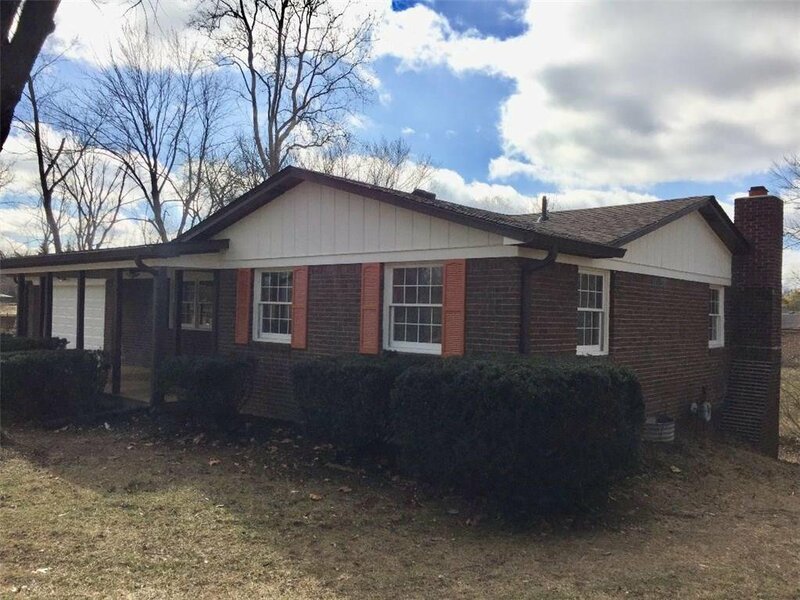 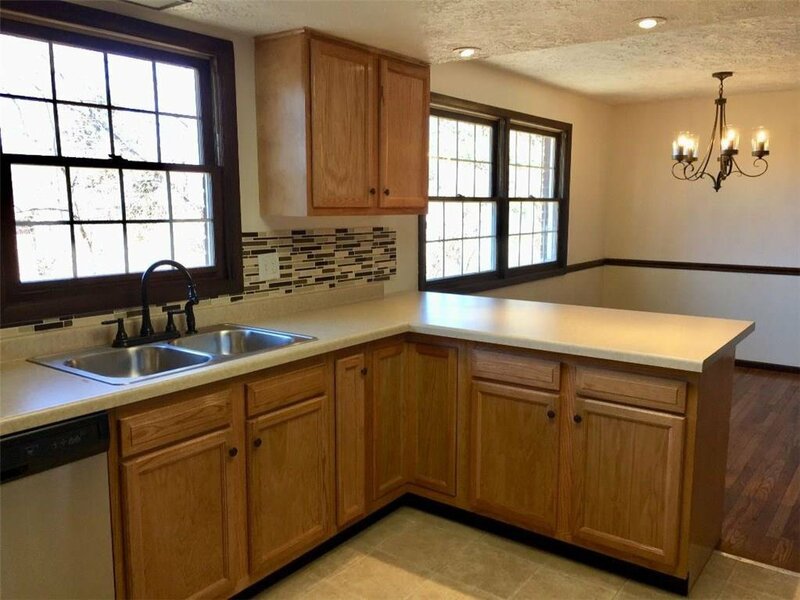 RARE WALKOUT BASEMENT COMPLETELY REMODELED. 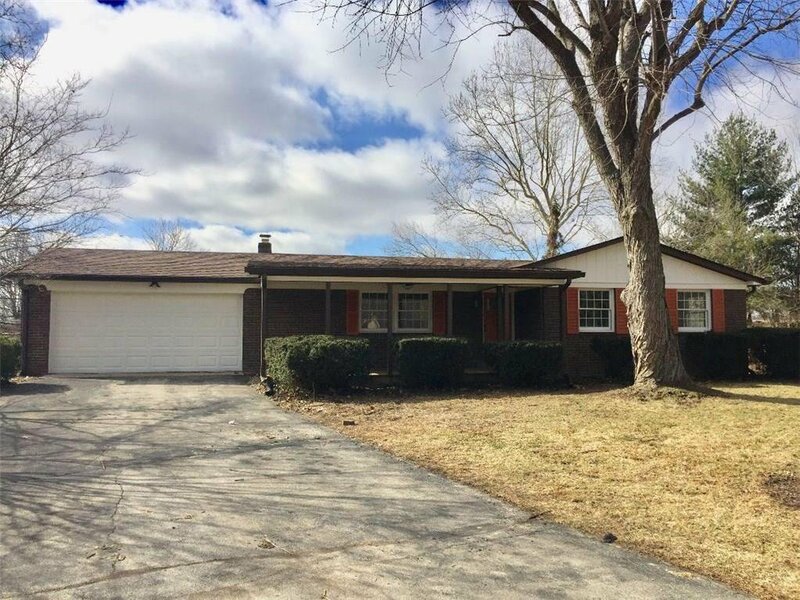 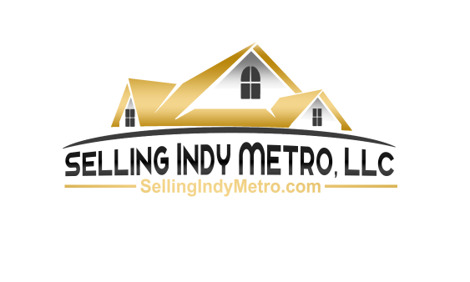 Home close to Decatur Schools. 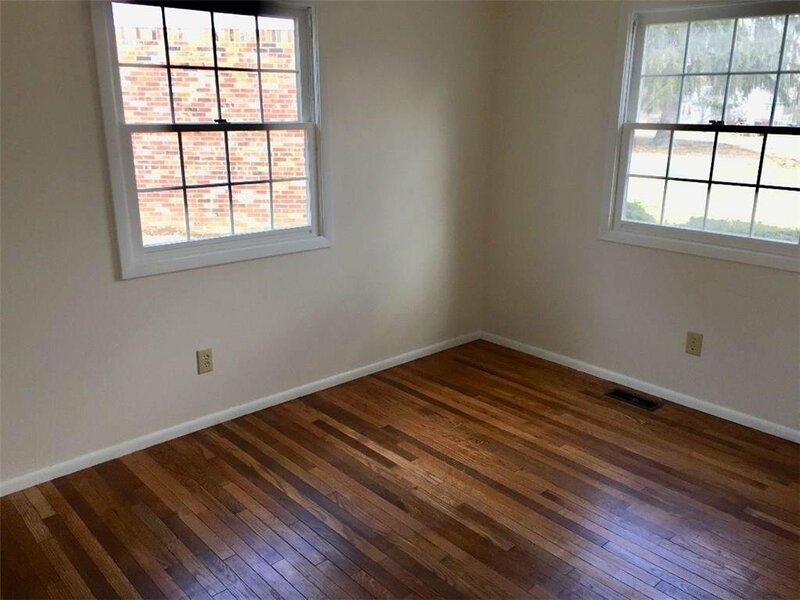 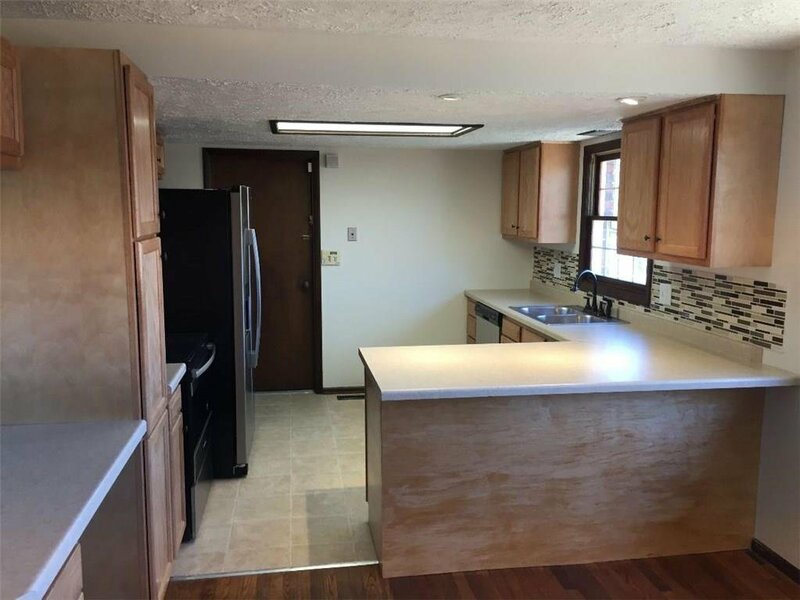 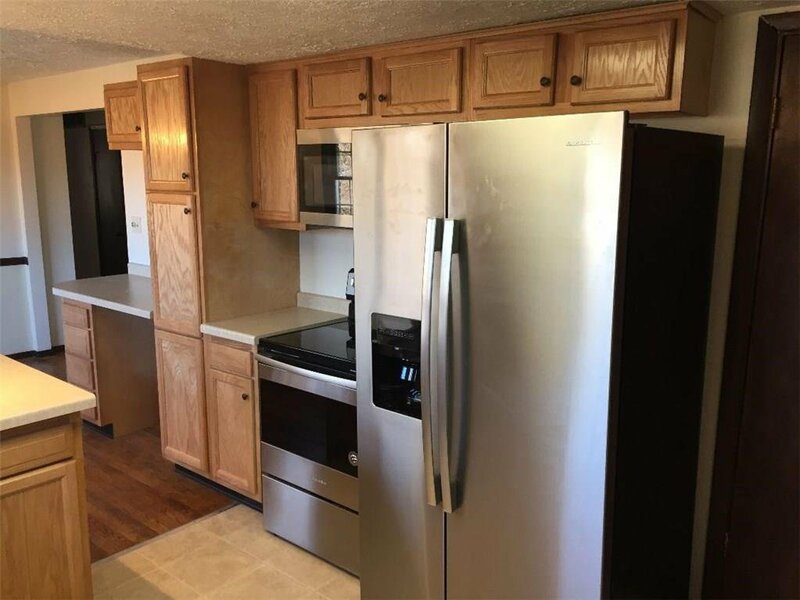 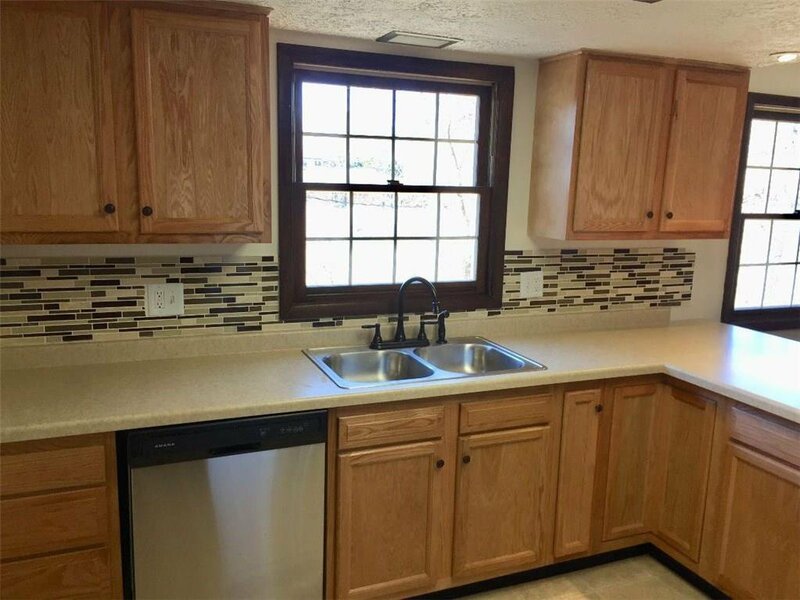 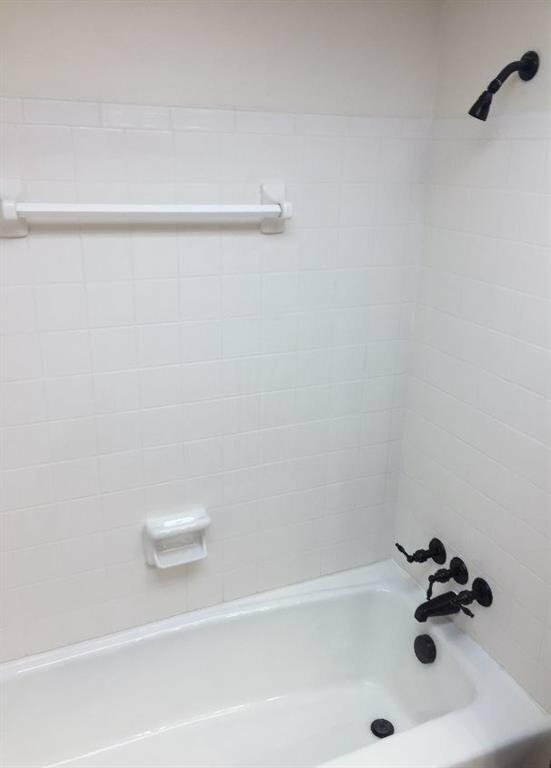 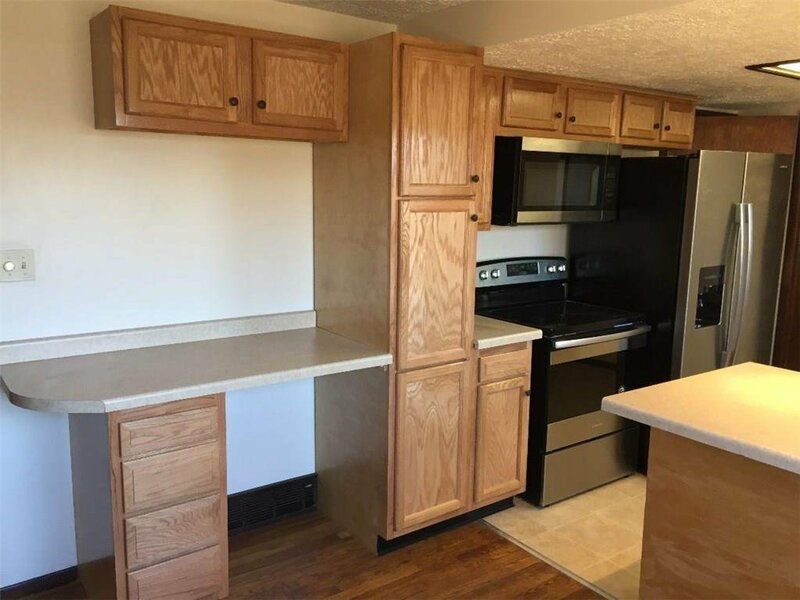 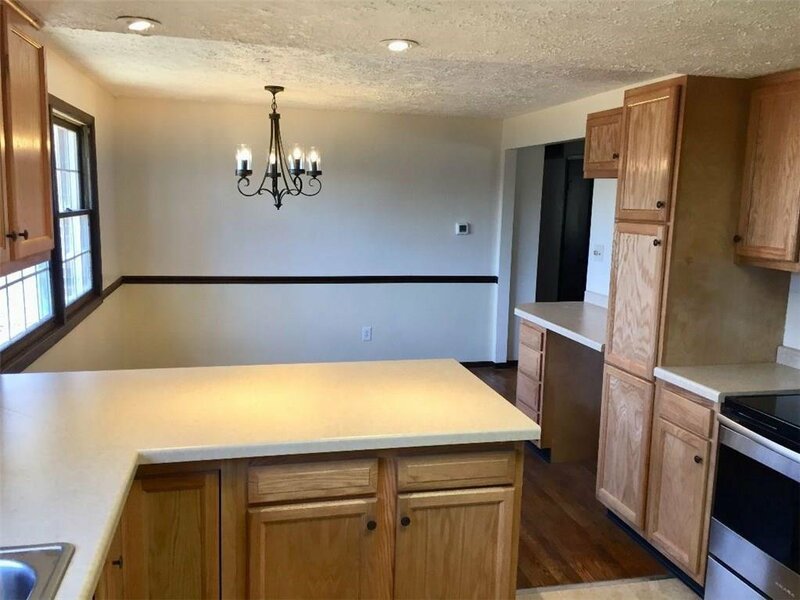 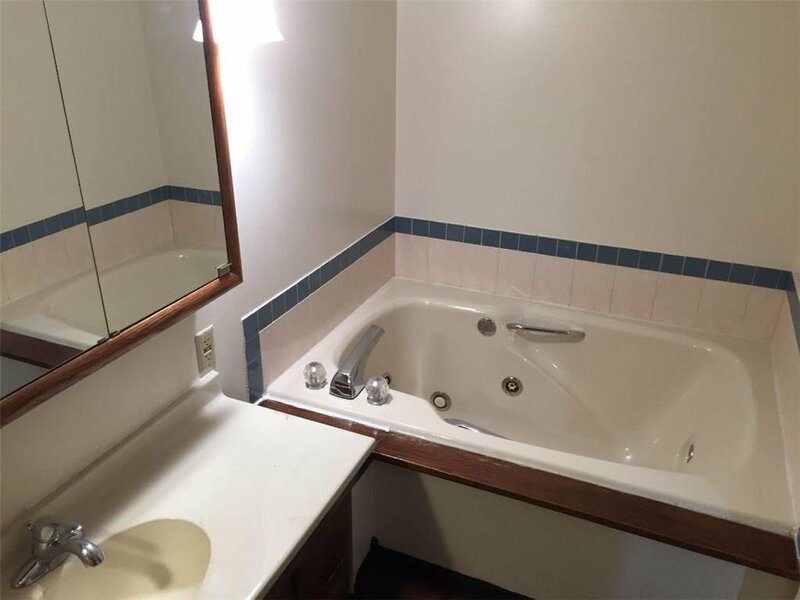 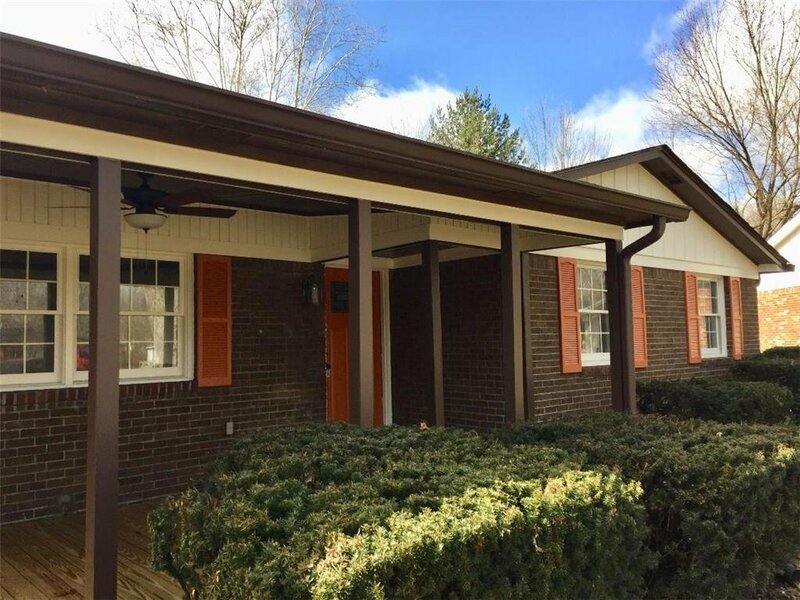 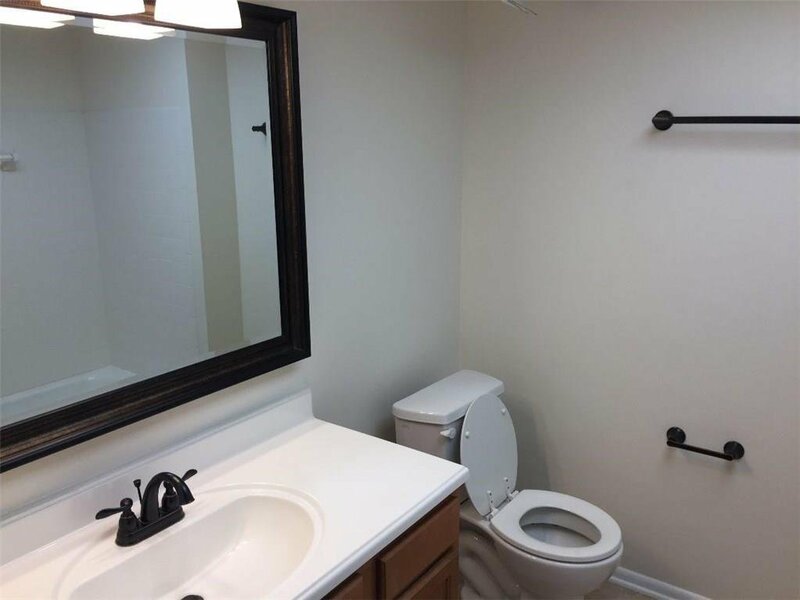 This home has the following NEW items, roof, painting both inside and outside, flooring including new carpeting, restored hardwood flooring, kitchen cabinets, all new appliances, vanities, lighting, fixtures and much more. 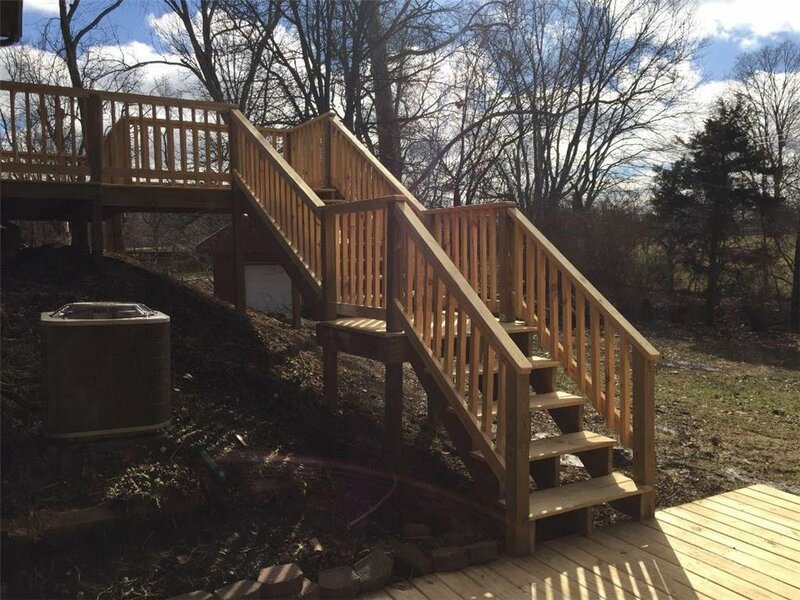 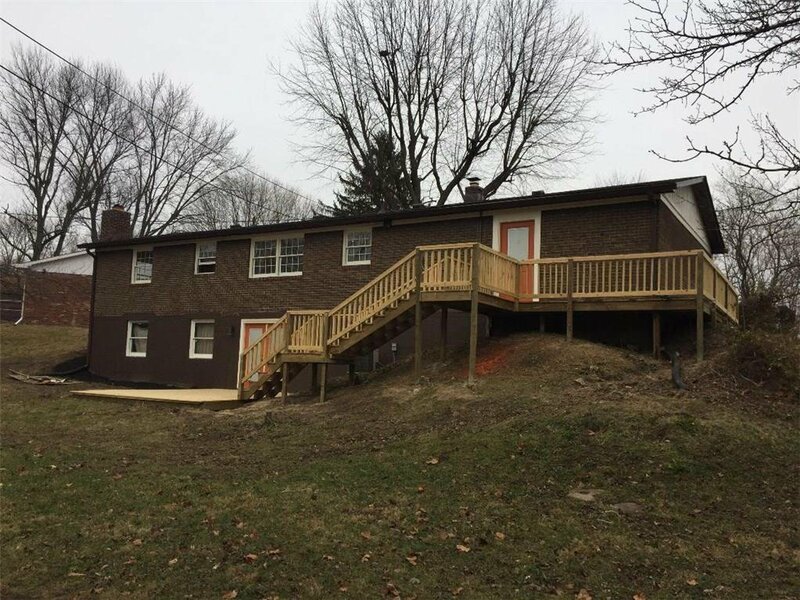 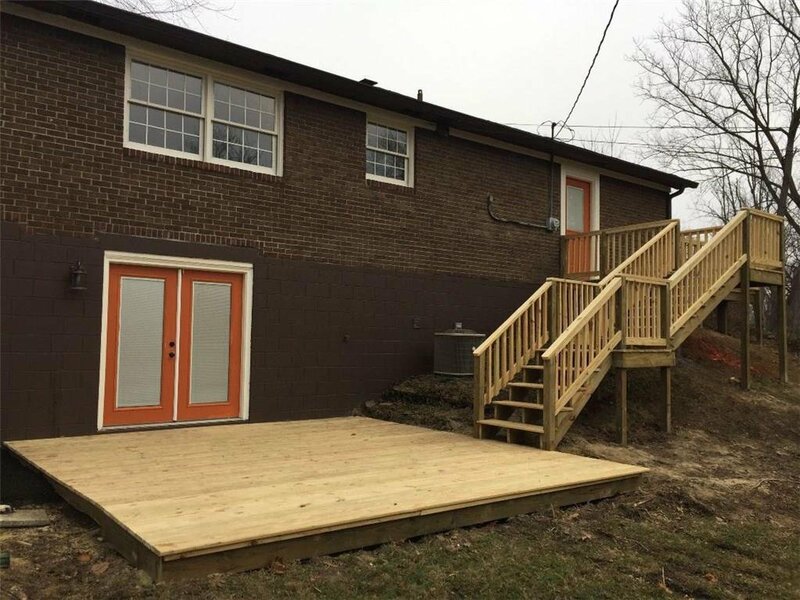 Newly built decking with stairs leading to garage helps you to entertain guests while not walking through basement for barbeques. 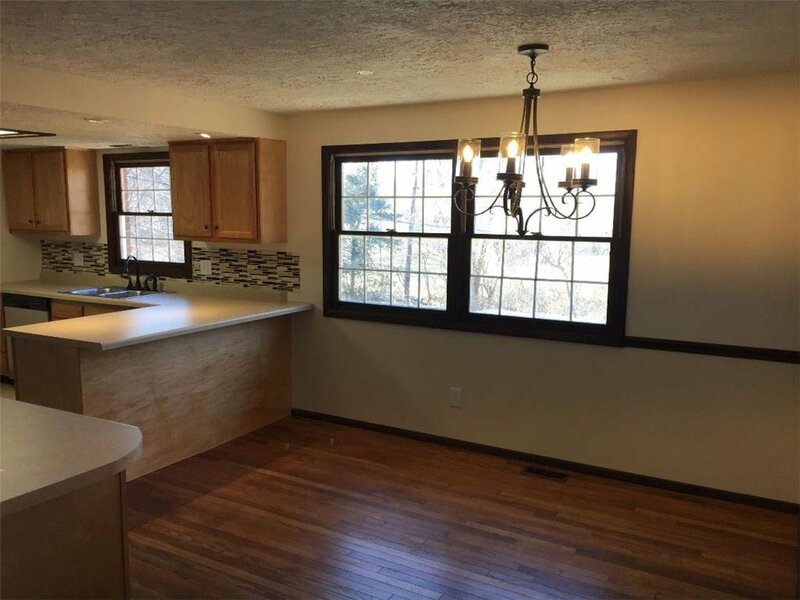 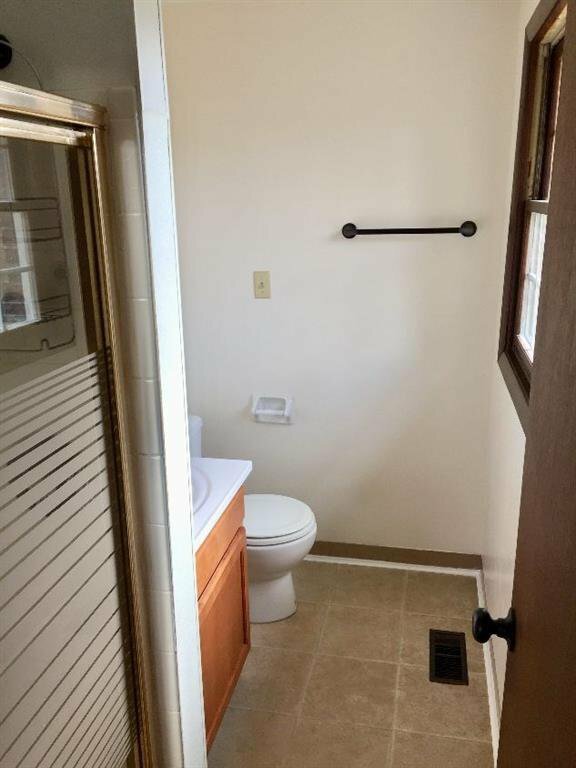 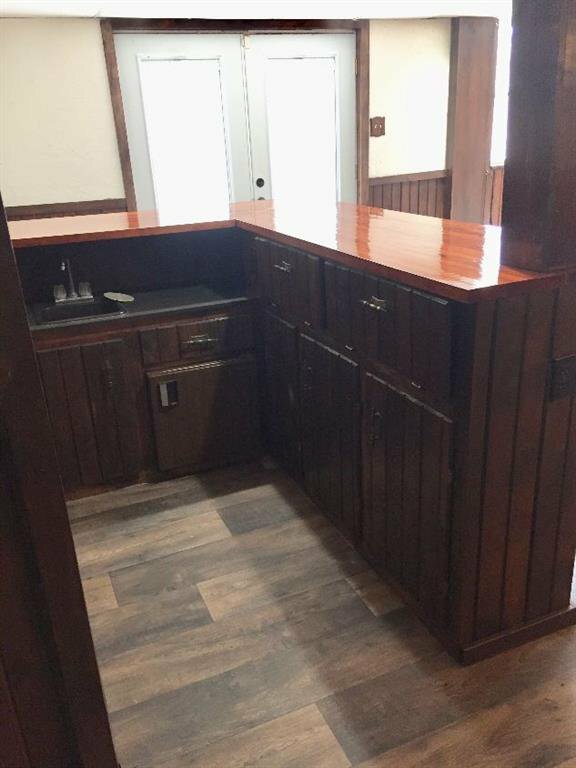 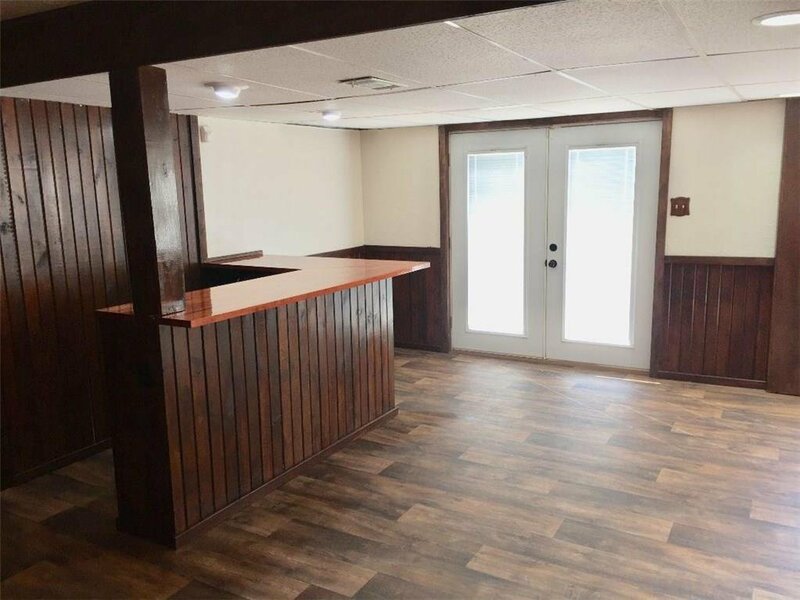 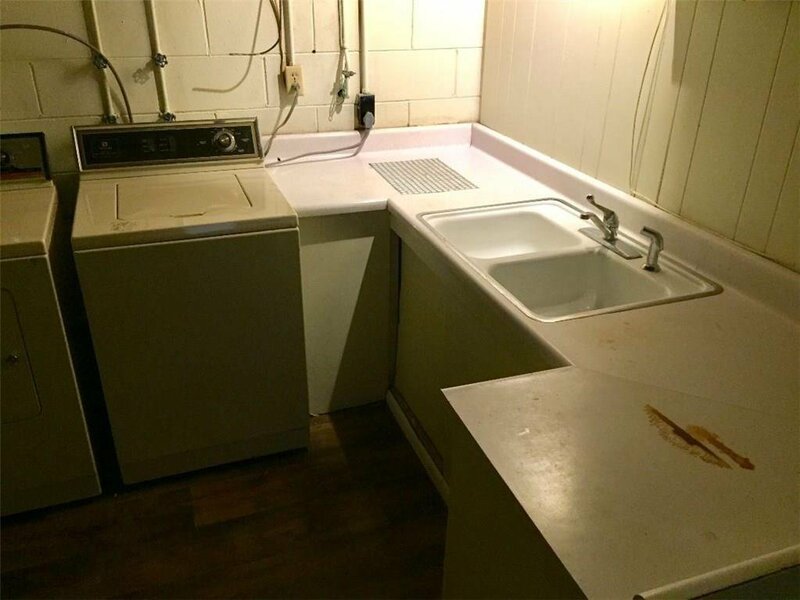 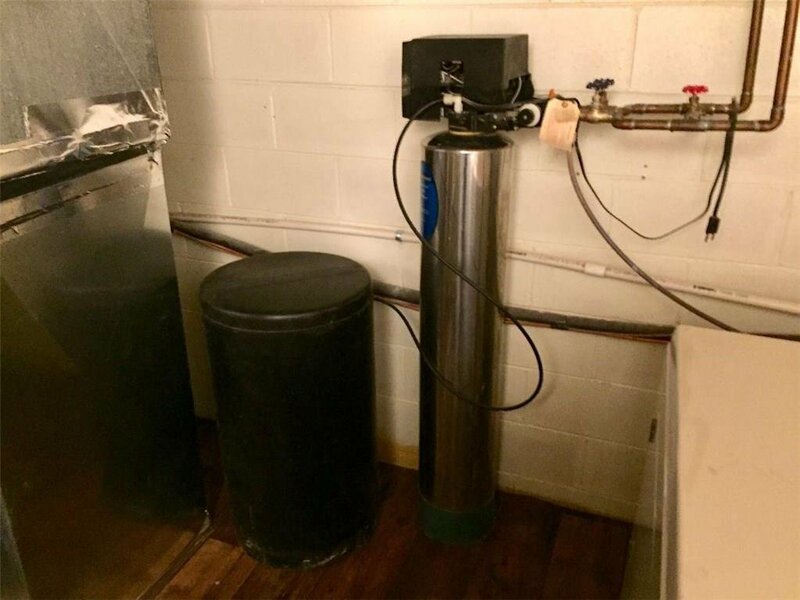 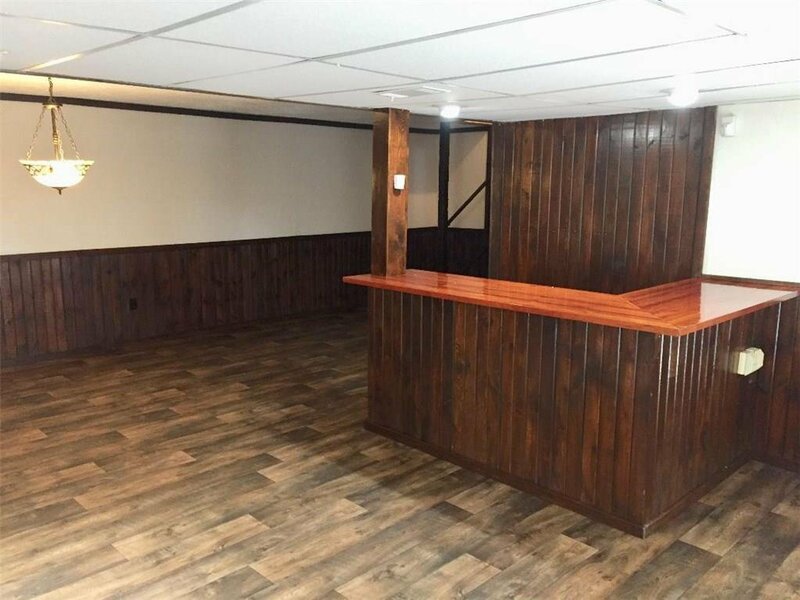 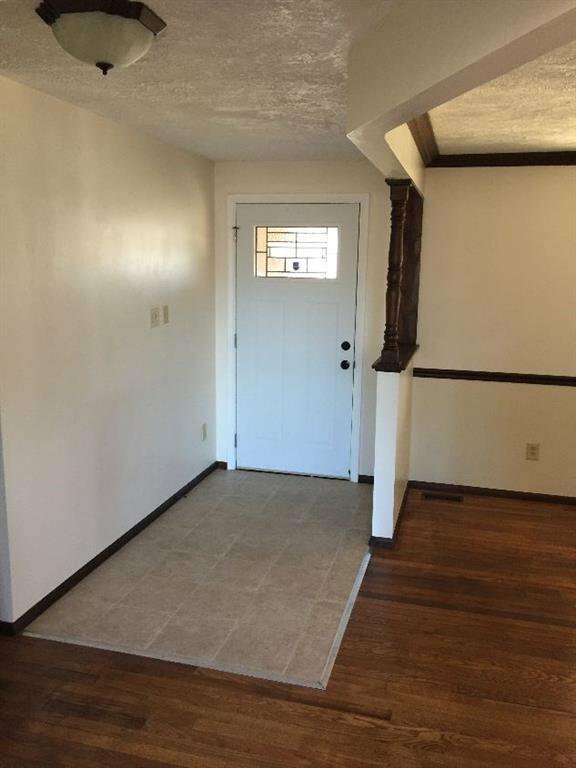 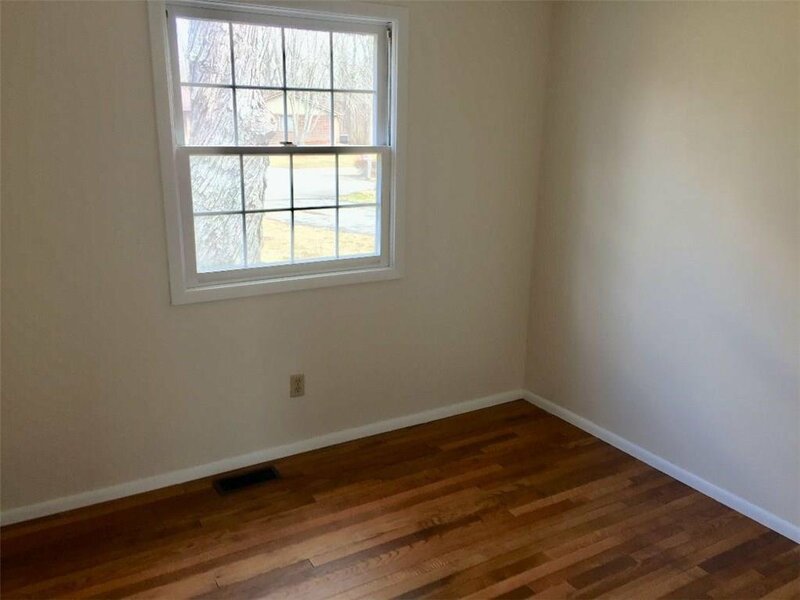 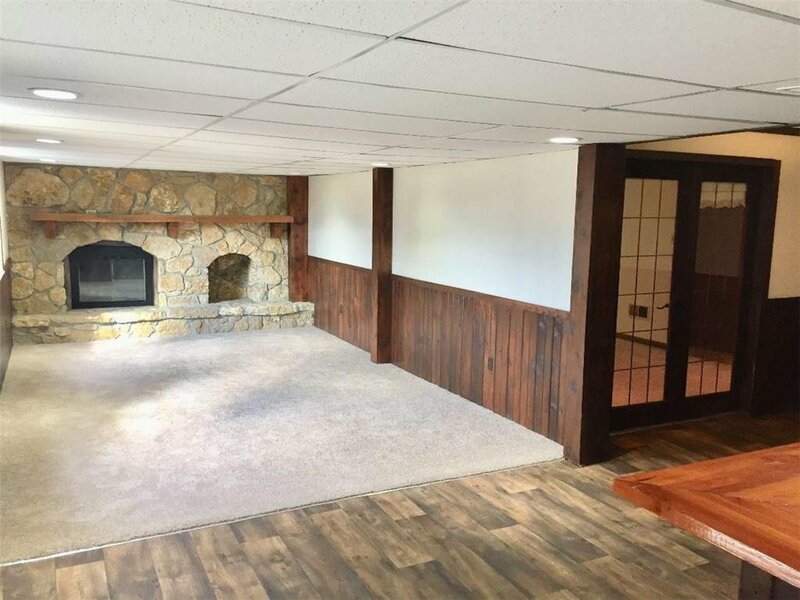 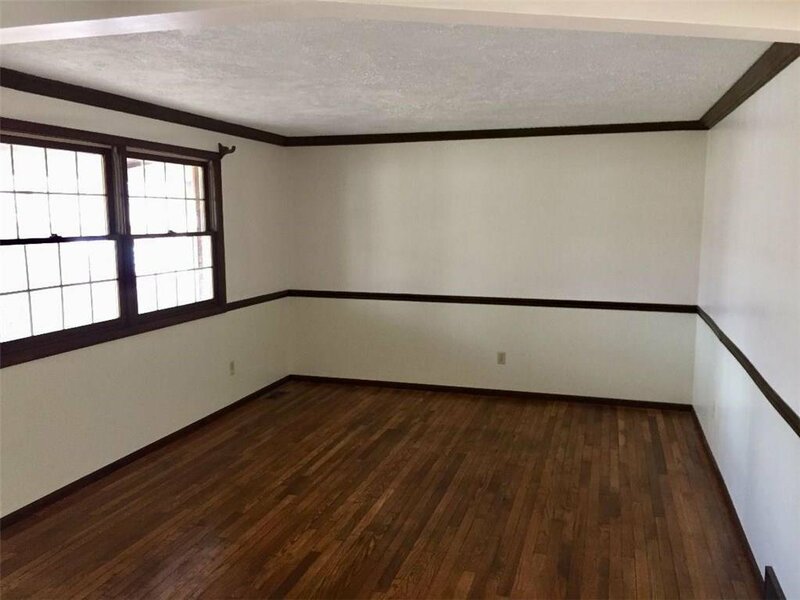 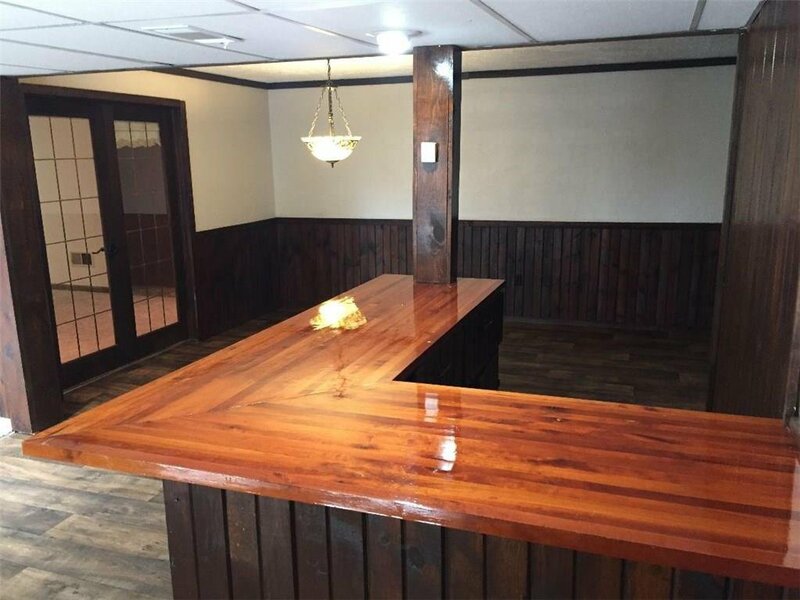 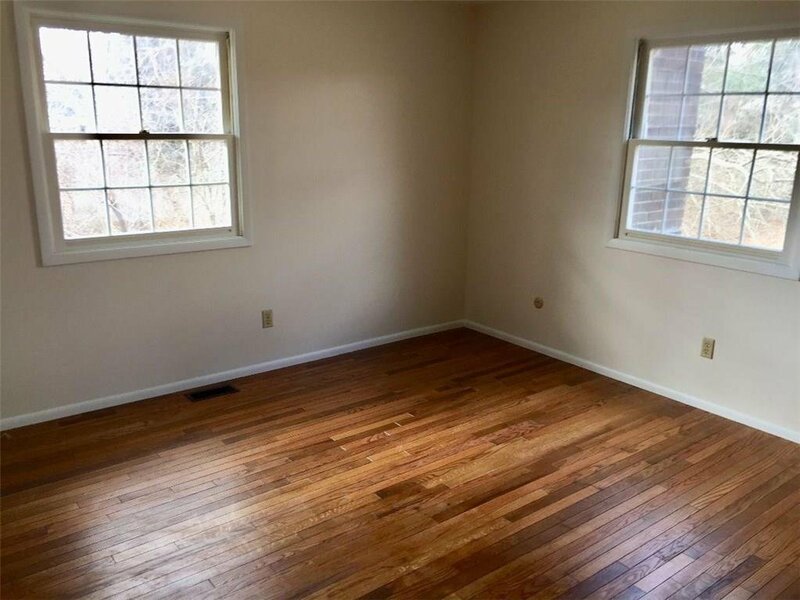 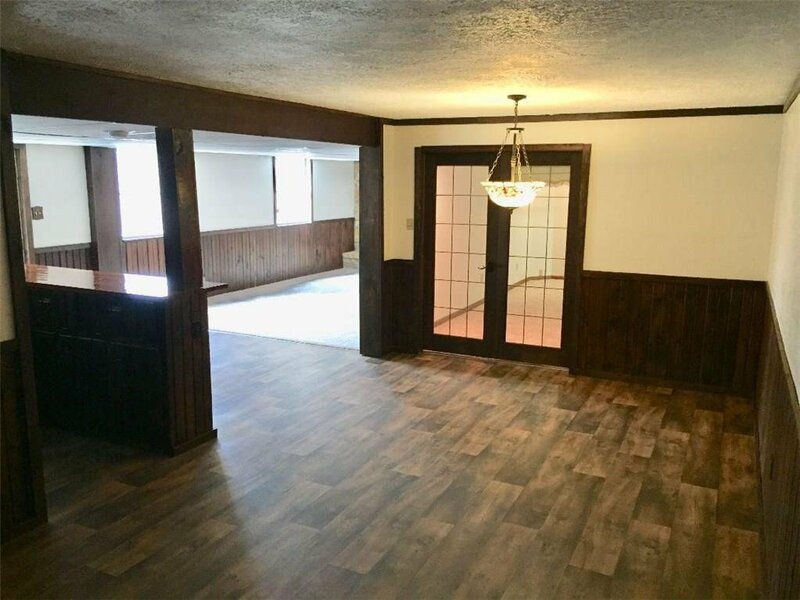 Basement has bar area, fireplace with extra bonus room with large bathroom that could be used as guest room. 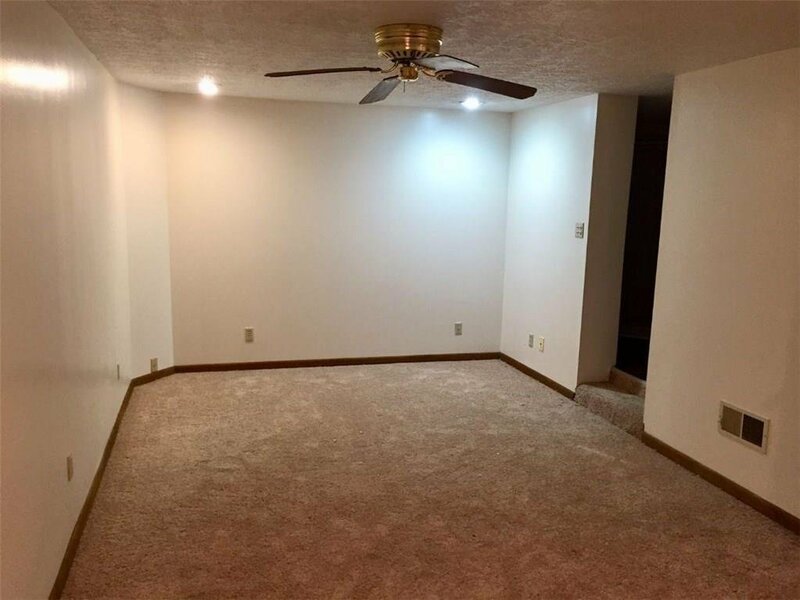 Plenty of space for pool table or entertainment area too. 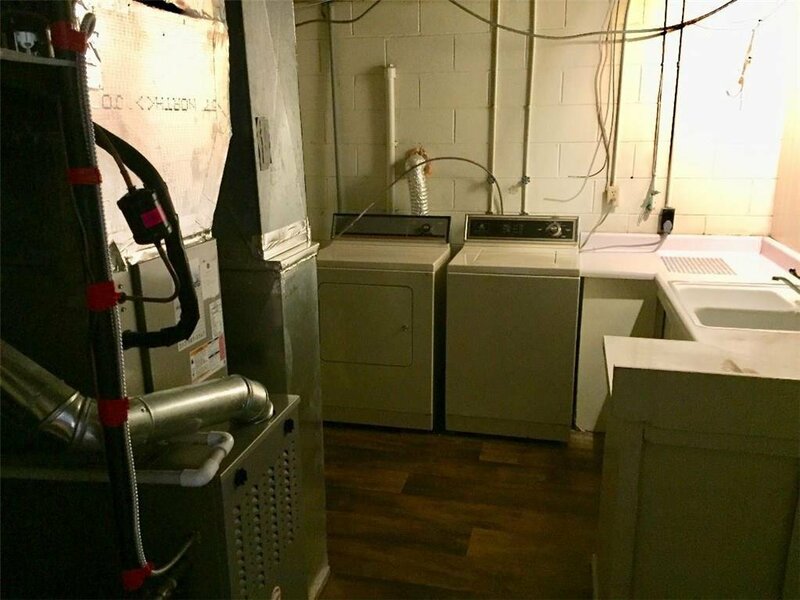 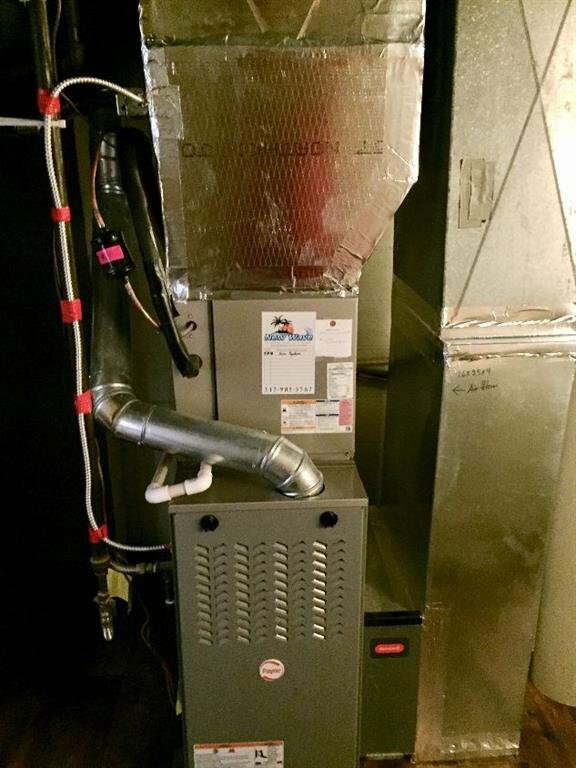 Furnace & AC installed in 2018. 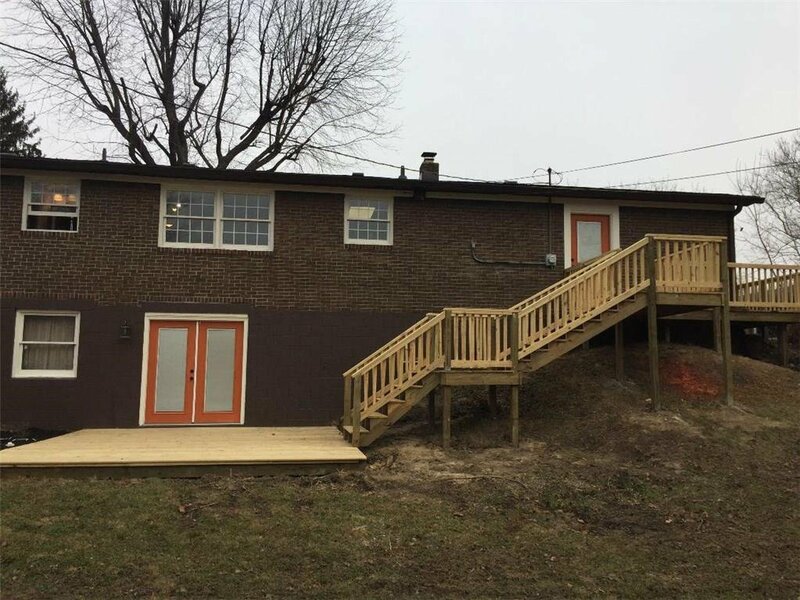 Perfect home for larger family in safe cul-de-sac. 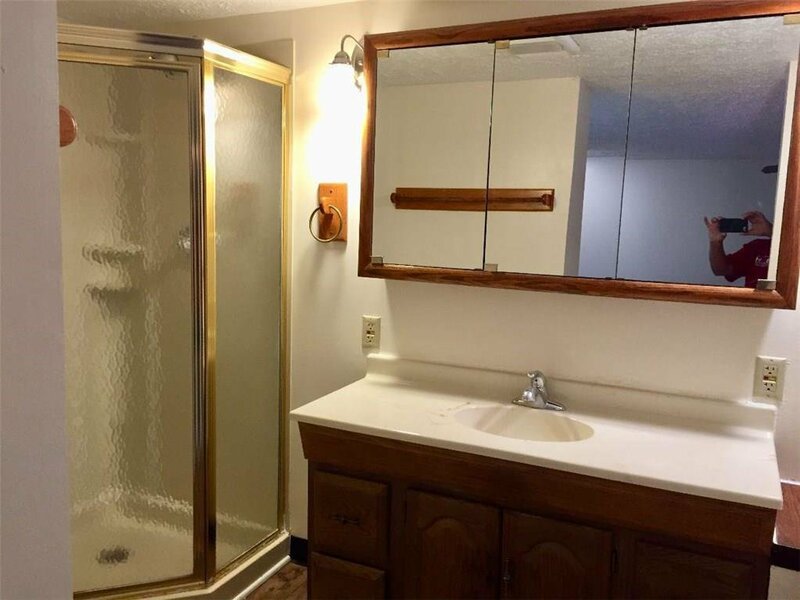 Listing courtesy of Property Plus Realty, Inc. Selling Office: Partnered Property Management.